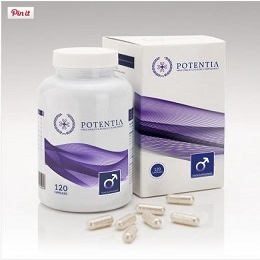 This video gives you more information about how Potentia supports male health. CAUTION - This product is manufactured in an environment that handles Fish, Gluten, Dairy, Soya and Sulphites. Not suitable for persons under 18 years of age. Please consult your doctor or practitioner prior to use if you have a medical condition.